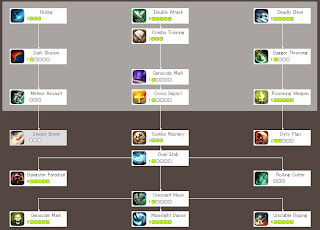 Hi there, it's been a long time since I post the new class guide. I have been busy with new server from north america that just ended their close beta test. Anyway if you want to play at north america server you can join at PlayRagnarok by Warp Portal. And don't forget for the next Open Beta and a lot of event happen in Midgard. I'll give you the newest update regarding this new NA server. I'll also will keep update my youtube channel for another guide once open beta started. Thank you for stay tune in ro2guide. Ok, let get into our rogue guide. Being rogue mean you are really ready to spend a lot of money both in-game or cash, it will need a lot of time before you will be able to get important role in your group or guild. 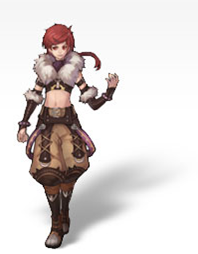 Rogue in Ragnarok 2 really different than rogue in Classic Ragnarok. I really recommend you to start with other job, like warrior that easier to play then prepare your rogue needs by your warrior job. Once your skill combo completed, it's really fast and easy to kill monsters. Very High damage per second. Fun to play. A lot of combo variation and amazing skill. Squishy, low defense and health point. Need very good equipment to accomplish great role. 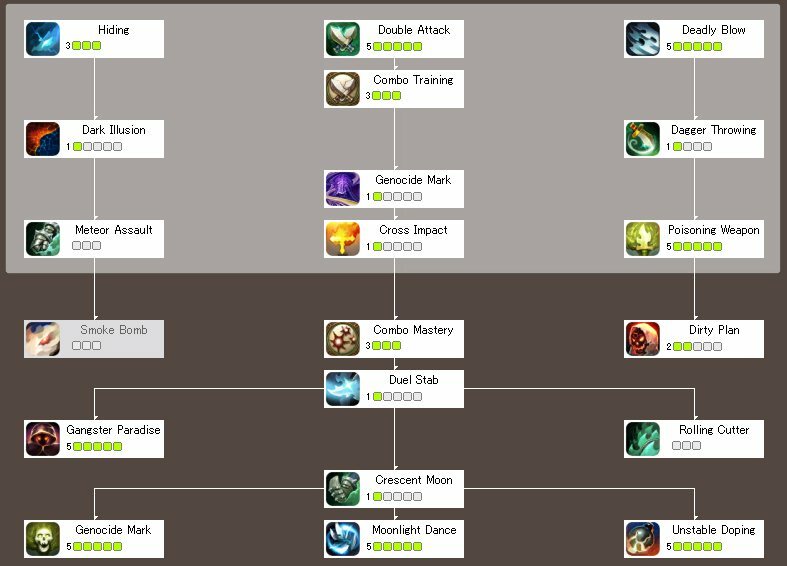 For status build you can maximize STR and the rest for AGI, or 41 STR and 41 AGI. You can also have 36 STR, 36 AGI, and 25 VIT to get better health point. If you interested in other skill you can reduce Poisoning Weapon to one and hiding to one and use the rest of the skill point to other skill you interested. The skill build I show to you is good for PVP. You'll not see any special ability when dueling any other class until you got great equipment, which will change your game play entirely. Some class like magician and hunter does't really need very good equipment, but they need very good weapon, rogue other hand really need good equipment and weapon to maximize their potentials.